Whether you're creating a new LinkedIn Company Page or revamping an existing one, our guide to creating the perfect Company Page has got you covered. From crafting a killer company description to choosing an eye-catching banner image, we'll walk you through the entire process and will reveal some "pro tips" courtesy of LinkedIn. 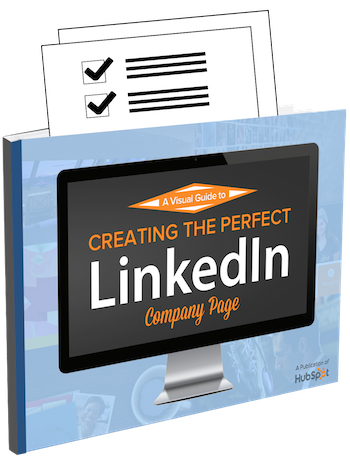 Visual guide - a PDF with examples of the most successful LinkedIn Company Pages, plus insider tips from the folks at LinkedIn. Checklist - a printable resource with all the steps you'll need to create an exceptional Company Page. Templates - image templates in PPT and PSD format with the proper dimensions for your logo, cover image, and more.